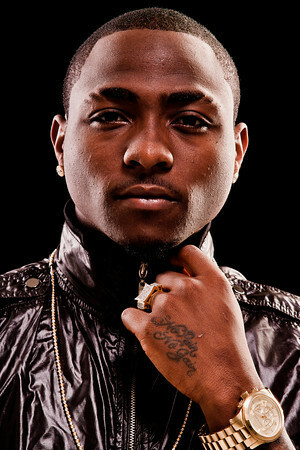 Davido is currently on the first leg of his US / Canada Tour; the tour kicked off this weekend in New York. According to TTV’s correspondent in New York, the show didn’t go as planned. Davido got on stage really late, the location was too crowded and due to some certain reasons the New York Police Department shut down the event so he couldn’t perform for long..